Most cat scratchers are a total eyesore. And if you don’t have a cat scratcher for that reason (or any other reason, for that matter), every piece of furniture you own could be destroyed by busy kitty nails. 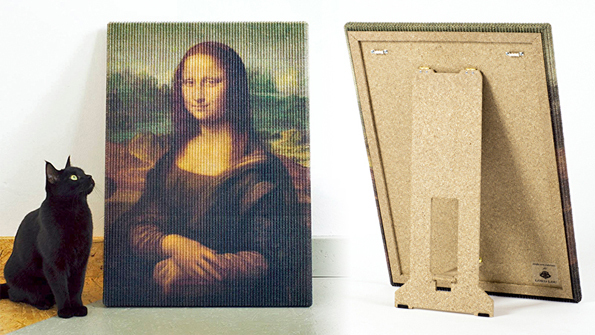 Enter Copycat Art Scratchers by Studio Erik Stehmann. 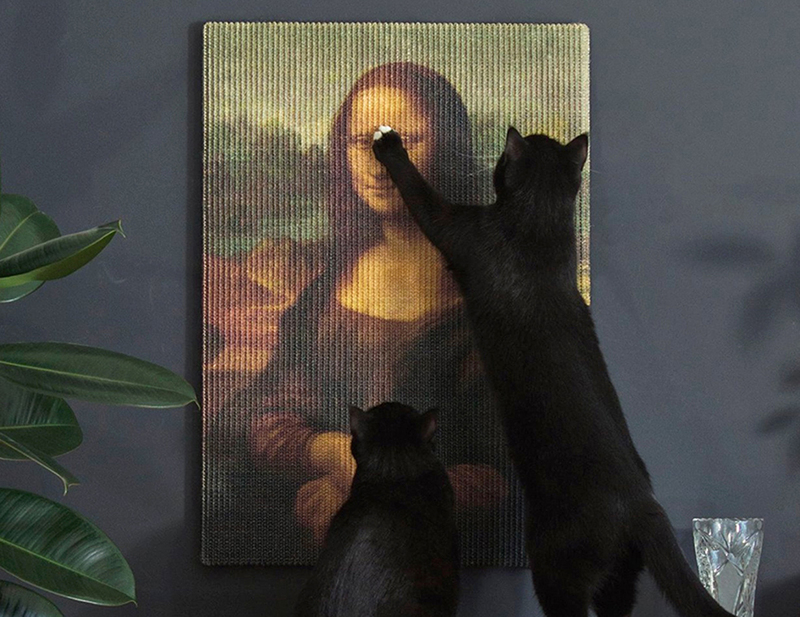 They’re cat scratching posts that look like famous works of art that run about $200 a pop. Hey, cool concept and all, but you know your cat’s just gonna play with the box it came in until he gets bored and go back to mauling the sofa like usual. Tell me I’m wrong. I dare you!